A group of investors filed a federal lawsuit Friday, claiming Cordillera's metro district and property owners association are discriminating against the addicted, and are violating the American With Disabilities Act and the Fair Housing Act. DENVER — Cordillera residents are facing a federal Americans with Disabilities Act lawsuit for “discriminating against the addicted,” according to a lawsuit filed Friday, Oct. 20. The lawsuit, filed by the treatment center’s developers, CSNM Investments LLC, alleges that neither Cordillera’s metro district nor its property owners’ association is allowed to spend money that way. The lawsuit says that, so far, Cordillera’s metro district has spent more than $361,124. It also says that Cordillera’s property owners’ association has spent more than $286,175. That’s $647,299 total, money the lawsuit says the metro district and property owners’ association were not authorized to spend. The lawsuit says CSMN Investments has had to “divert resources, energy and funds … from its efforts to assist persons with disabilities.” That’s discrimination and violates both the federal Americans With Disabilities Act and the federal Fair Housing Act, the lawsuit says. Noah Nordheimer and his partners, CSMN Investments, are asking a federal district court judge to order Cordillera to stop its appeals and to reimburse the money they’ve spent defending against the litigation. Nordheimer and his partners say they want to help the addicted and say they’re spending $136 million to do it. Friday’s federal lawsuit is the latest salvo in the legal battle surrounding Nordheimer’s Concerted Care Group to convert The Lodge & Spa at Cordillera into a high-end health, wellness and addiction-treatment center. On Friday, Sept. 15, 5th Judicial District Court Judge Paul Dunkelman shot down what could be Cordillera property owners’ last shot to block it. Dunkelman’s 30-page rulings aid the Eagle County Commissioners were correct when they voted unanimously to allow Nordheimer to move forward. 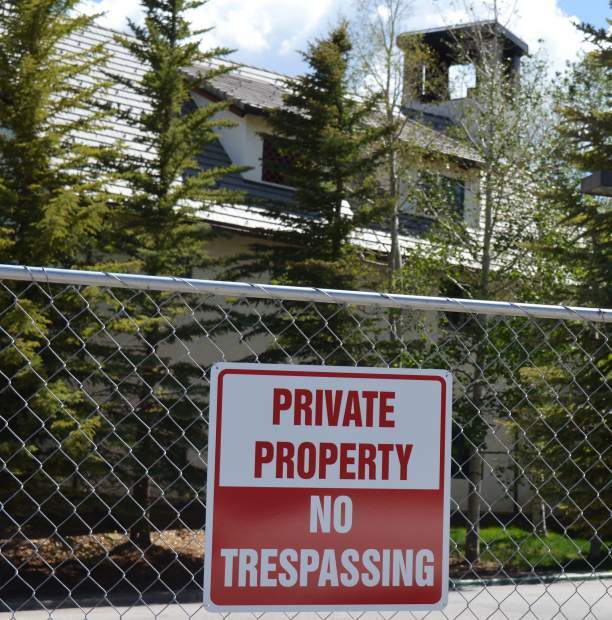 All of this started when Bob Naracci, Eagle County’s former community development director, ruled that the treatment center was a “use by right” under Cordillera’s development guidelines. The Eagle County commissioners confirmed that Naracci was correct in his interpretation. Cordillera’s property owners association sued the commissioners, arguing that the 2009 changes in Cordillera’s planned unit development regulations preclude medical facilities such as an in-patient addiction treatment center. In addition to its lawsuit in district court, Cordillera also sued Nordheimer and Behringer Harvard for $100 million in federal court in Denver, seeking to stop the sale. Federal District Court Judge R. Brooke Jackson refused to halt the sale, which closed in August.